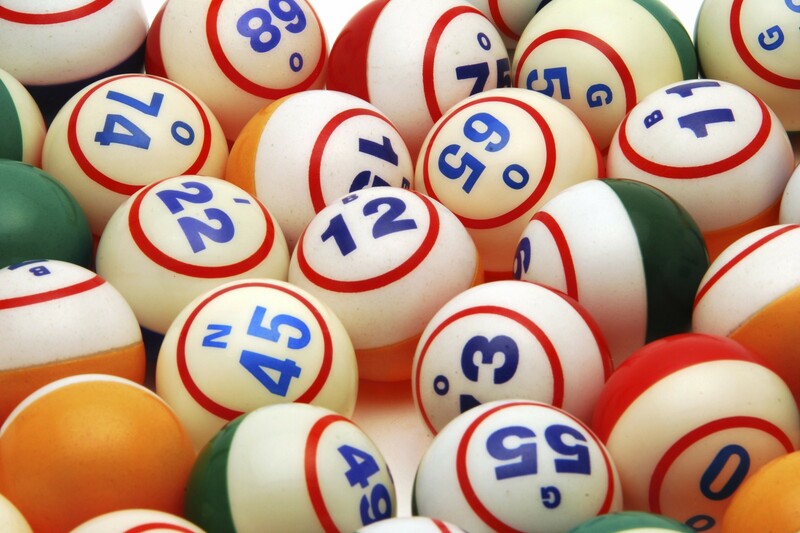 Historians claim that the origins of the roulette game came from the old country of France, but during the 1800’s it was played all over the United States and Europe. Roulette is a combination of some English wheel games and some French board games combined. The object of playing roulette, is to place your bets around the table by picking a winning number before the roulette wheel stops. You also have choices like picking the black or red colors and if the winning ball is going to be even or odd as well. 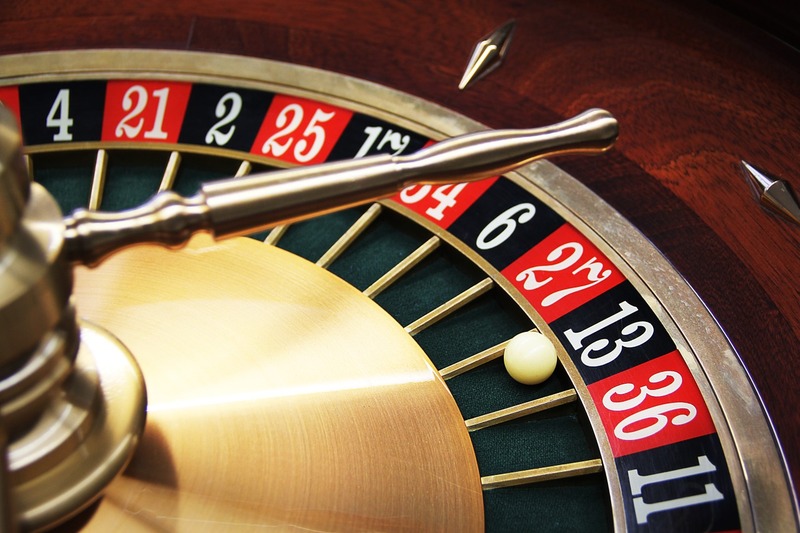 Roulette has two variations of the wheel, the American roulette wheel that has 38 slots carrying numbers 0 to 37 and double zero with a house edge of 5.27%. With European roulette does not have the double zeros; so, this version of roulette you will only find 37 slots numbered from 0 to 36, and because there are no 00, the edge on the house is in your favor and becomes less to 2.62. 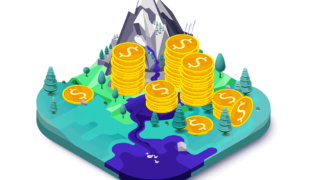 Like most casino games, you need to change money for chips and to avoid any confusion each player will be provided a set of different color chips. 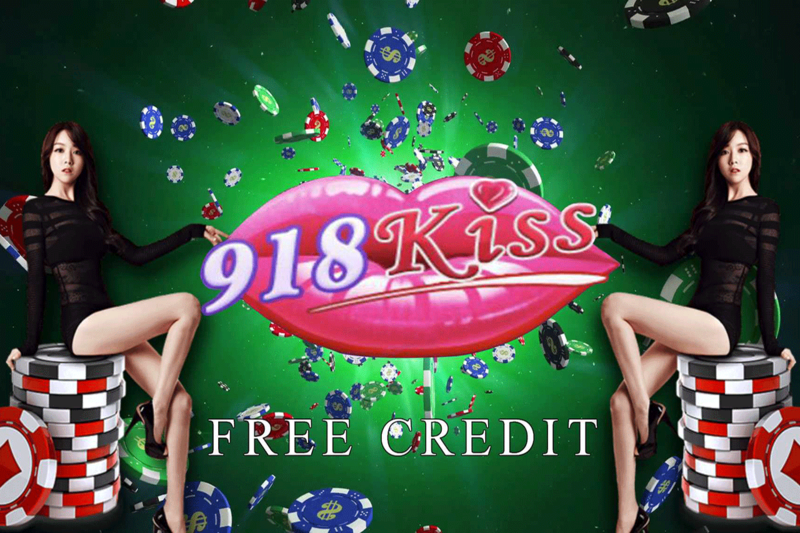 These chips must only be played at the roulette table and can’t be used on any other casino table games, and you should exchange them for regular casino playing chips once you are done with the roulette tables. 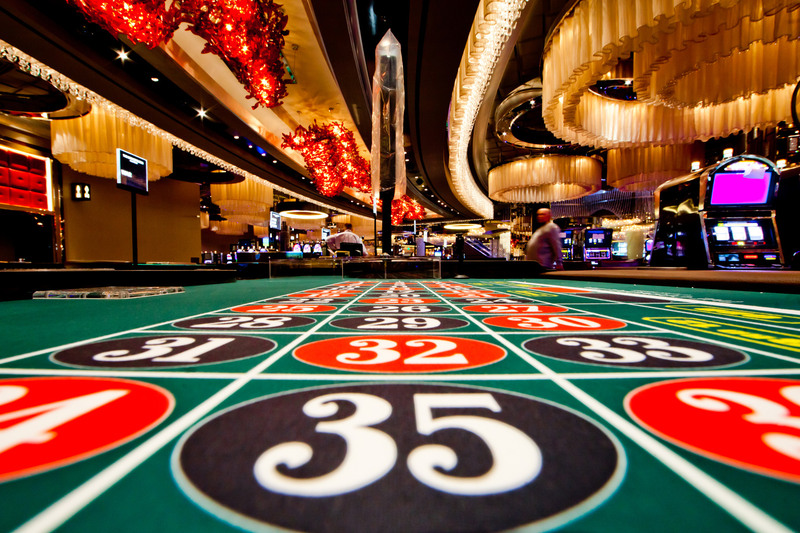 When playing roulette or any other casino table games, you can bet a minimum or a maximum amount of money you can bet. 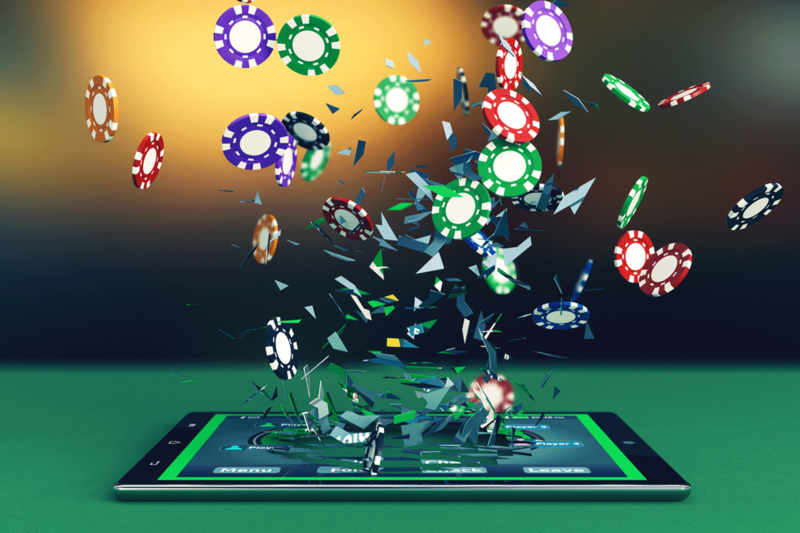 Each casino varies on the precise amount you can bet and most important thing to remember is that you cannot combine an outside bet and an inside bet in order to join the table’s minimum. If the minimum bet is $10, then these ten dollars should be placed either outside or on the inside, you are not allowed bet $5 inside and five more dollars outside. 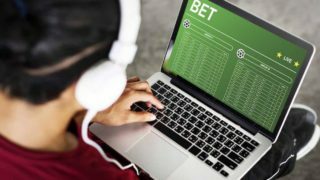 There are two areas in the betting table; the area with the entire numbers is the inside, which are vertical columns divided into twelve rows of three numbers, as well as the zero and the double zero at the top. And different boxes and more is the one outside. 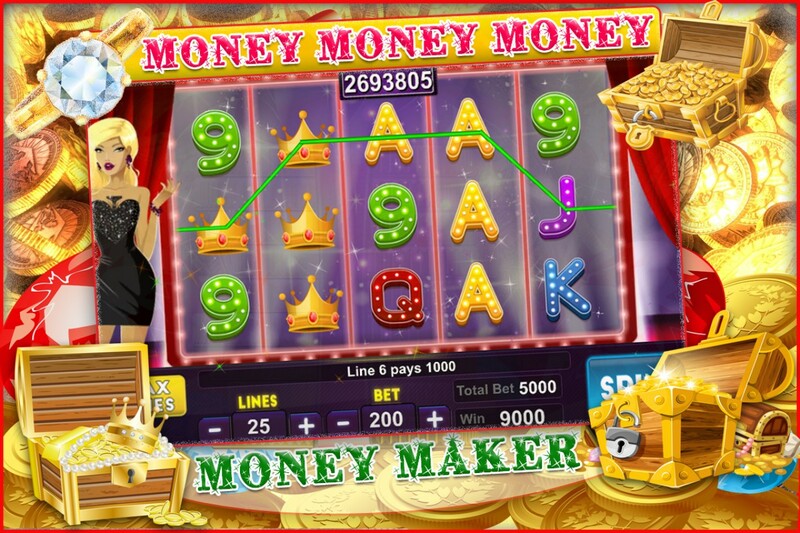 On the inside, you can gamble straight up, another words you can place the chips on a selective number, as well on splits, another words you can place bets by placing your chips in between of two numbers and get half the winnings of a bet in a selective number. In splits, you are paid 17 to 1, and 35 to 1. On the outside you can gamble on the colors, by placing bets either on the red or black colors, or on odd/even, columns, and a position of a group of numbers. When placing bets on the outside, you will be paid even. 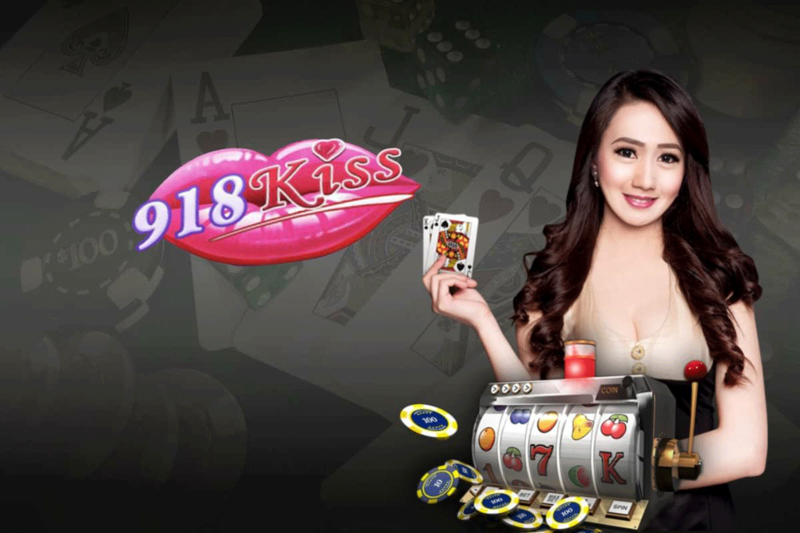 How Slots With No-Deposit Bonus Are Beneficial?